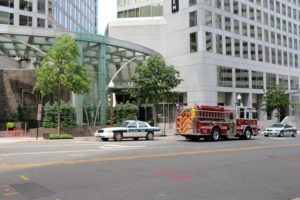 Authorities are trying to figure out why a box of old medical waste was left outside a hotel in Rosslyn this afternoon. 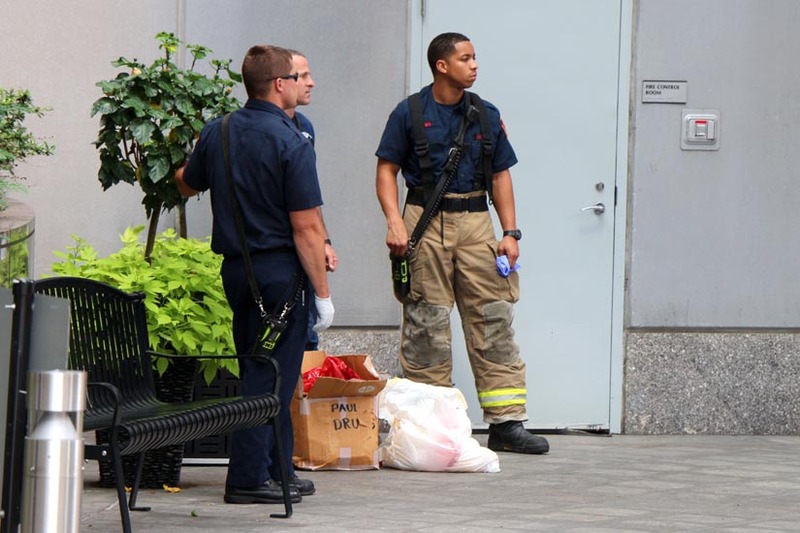 Police were first called around 3:00 p.m. to investigate a suspicious package, found next to a trash can outside Le Méridien hotel at 1121 19th Street N. Upon looking through the contents of the worn cardboard box, police discovered what was reported to be human waste. 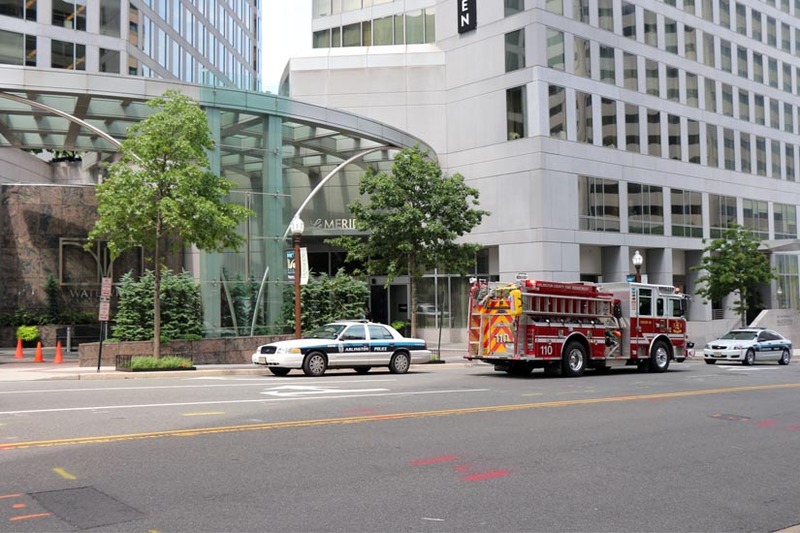 Firefighters were then dispatched to the scene to conduct a hazardous materials investigation. They discovered sealed medical waste with labels indicating it was from 1985, according to Battalion Chief Daniel Fitch. Among the contents were blood and various needles. A duty fire marshal is remaining on scene to ensure that the waste is disposed of by a qualified contractor. So far, there’s no word of any suspects or criminal charges related to the incident.